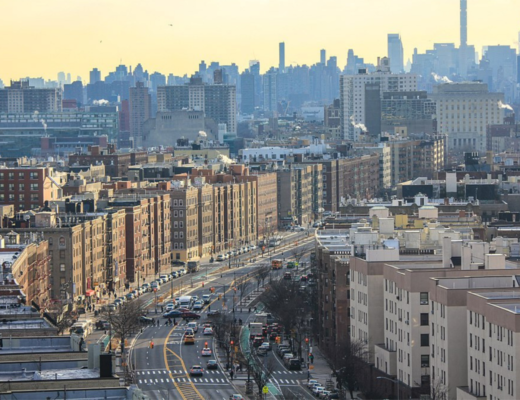 Valentine’s Day is fast approaching, and the pressure is on to find the perfect gift. 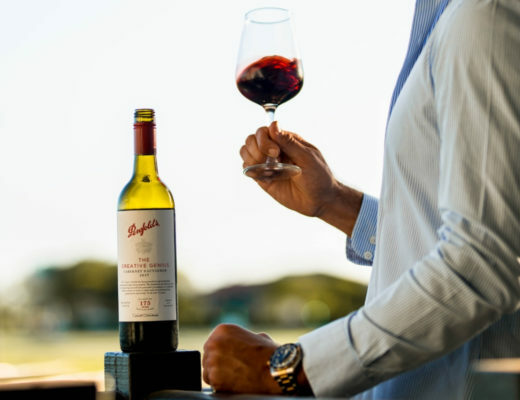 This year we decided to take the work out of Valentine’s Day shopping and create our ultimate gift guide for Valentine’s Day 2019. 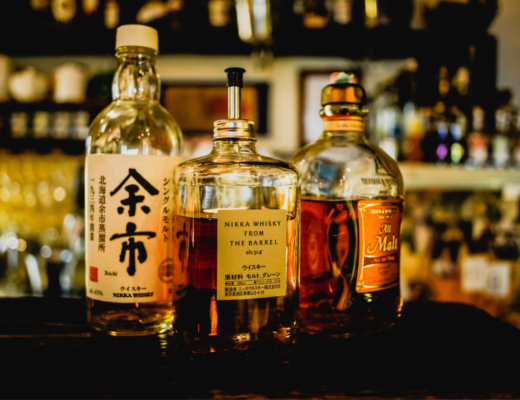 So, if you’re still searching for the perfect gift, you’ll be sure to find ‘the one’ on this list. 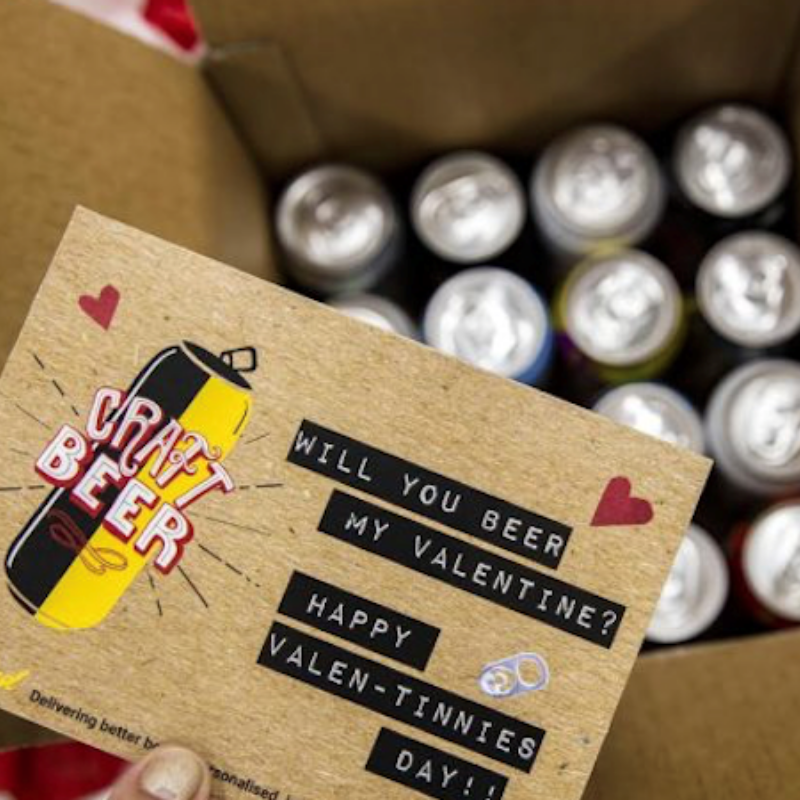 If you’re like us and love craft beer and can’t turn down a good pun, the BoozeBud Valen-Tinnies Craft Beer Gift Pack is the perfect gift this Valentine’s Day. BoozeBud has hand-picked 16 of their most popular craft beers for this gift pack. 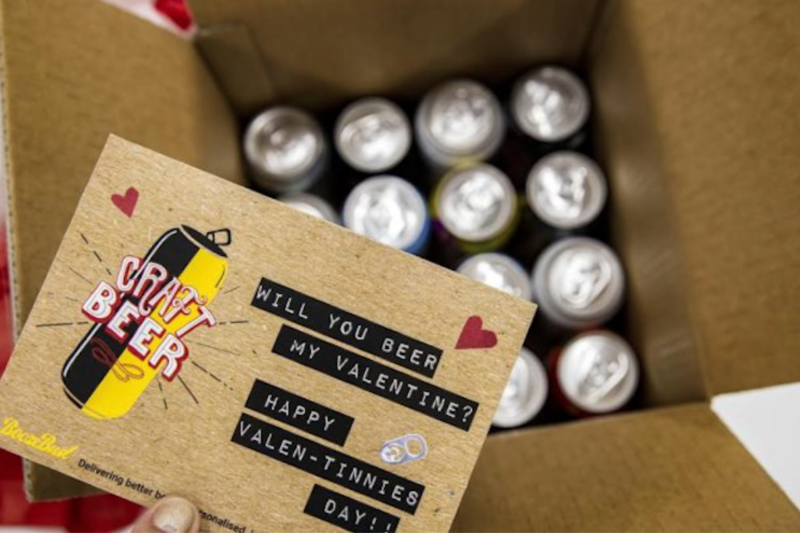 So why not gift your Valentine some Valen-Tinnies this Valentine’s Day? 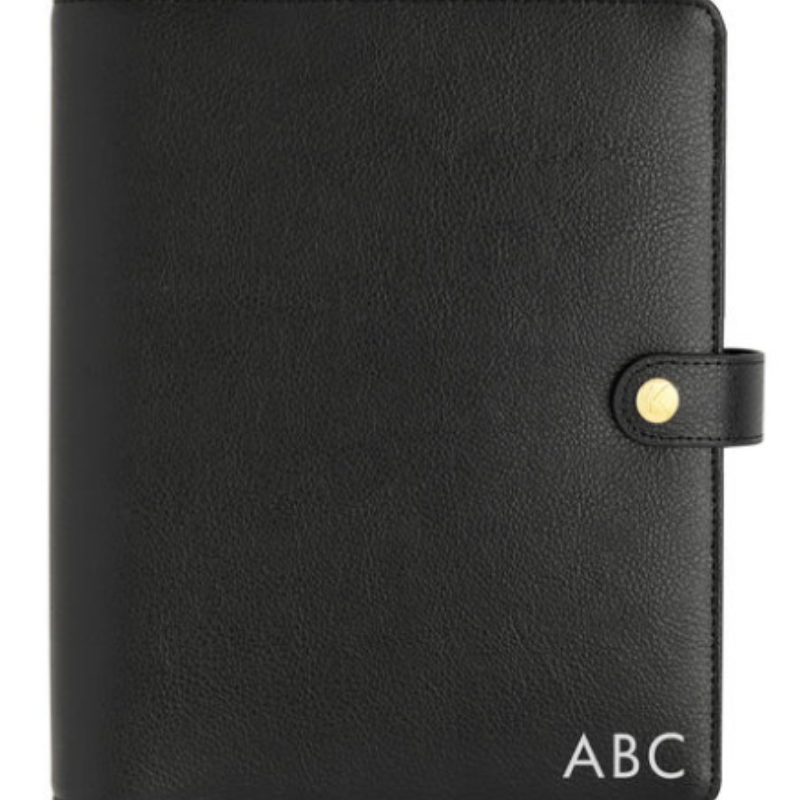 This leather planner from Kikki K is the perfect gift for the business boyfriend. 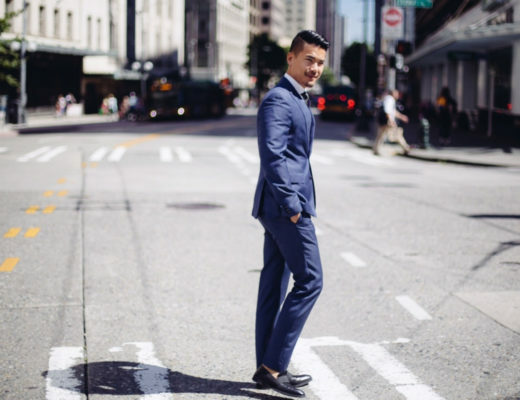 The classic look of this elegant planner will help your man get his life in order. 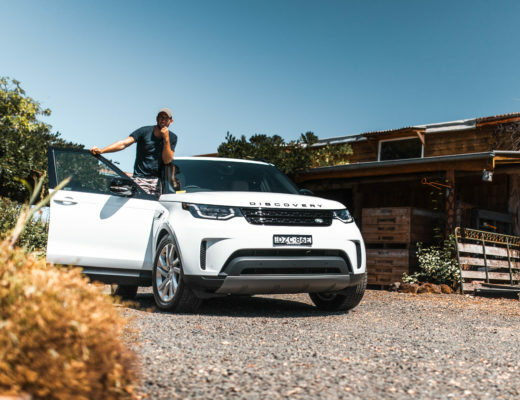 With sections for keeping up to date with your calendar, to do lists and meetings, as well as a number of customisable sections, this truly is the ideal planner. Add monogramming for a personalised touch. Stage 5 Clingers, this one is for you. 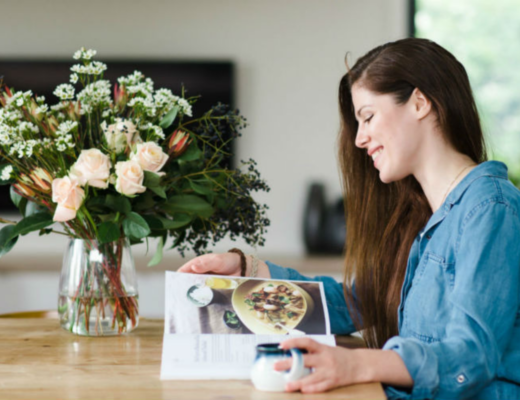 Want your boyfriend to have a way to remember you when you’re not there? Then gift him a cushion with your face on it this Valentine’s Day. 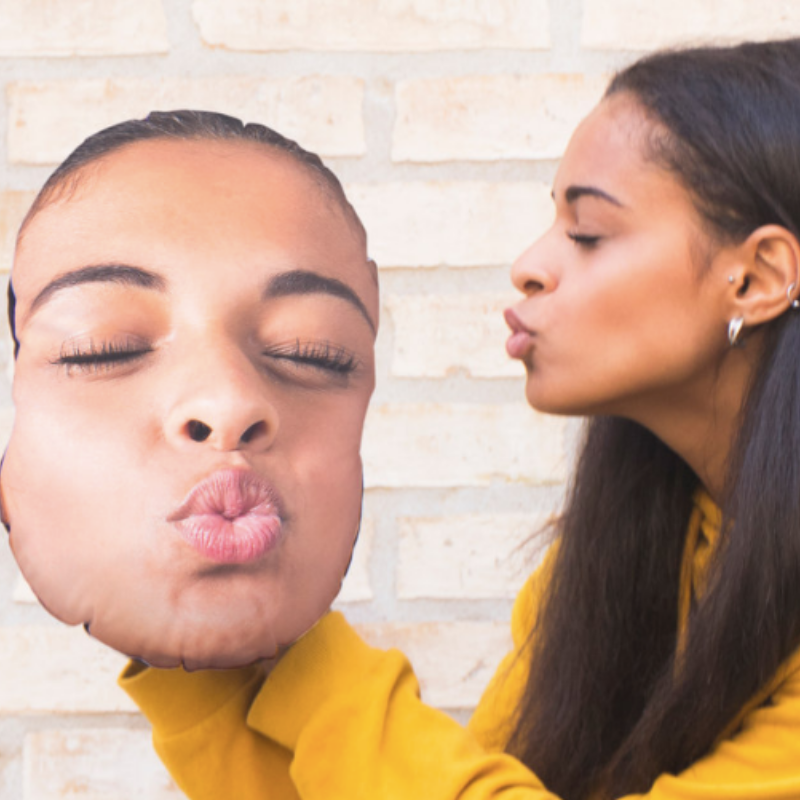 Simply upload a clear, high-quality picture of your face to Firebox and you’ll have a wacky, yet unforgettable “Mushion” of your own. 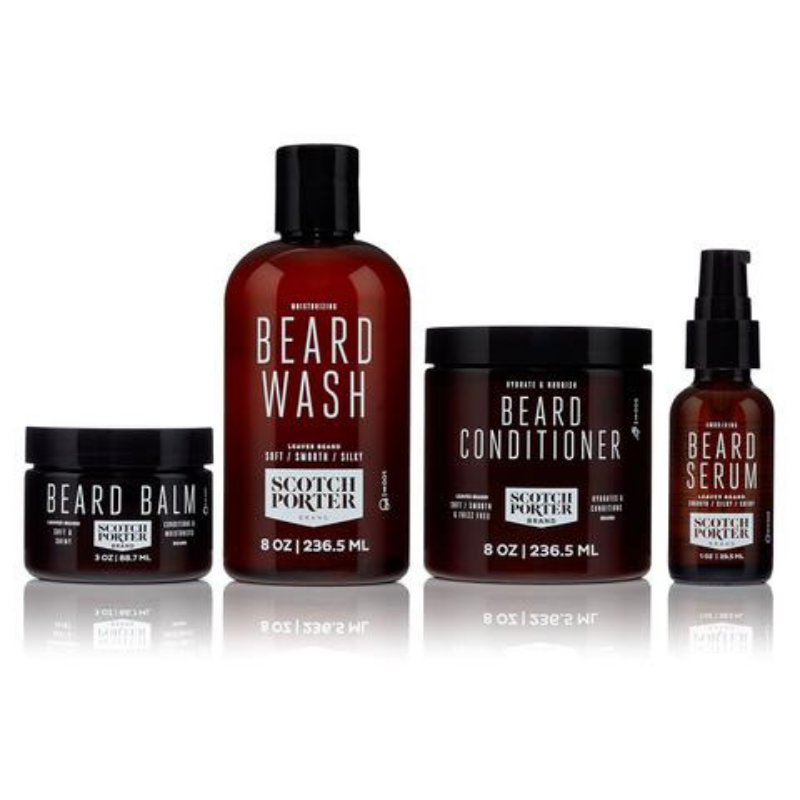 This is the ultimate pamper package for the bearded man in your life. This collection of Scotch Porter’s best-selling beard tamers is sulphate and paraben free and contains beard balm, beard wash, beard conditioner and beard serum, all to make your man’s beard soft and thick. Each product has a lovely masculine scent with spicy undertones, featuring hints of sandalwood, powdery musk and carnation. Ever wondered what the night sky looked like on the night you two met? Or the night you got married? Or the night of your first kiss? 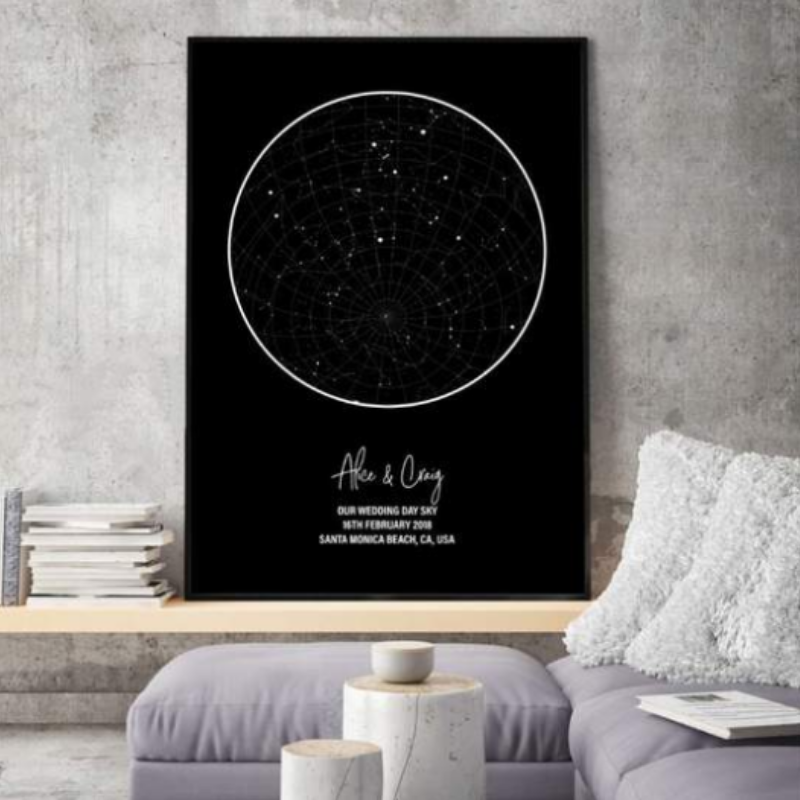 The people at Blim and Blum will frame the stars from a special date in your relationship, and deliver a beautiful print to display in your home. 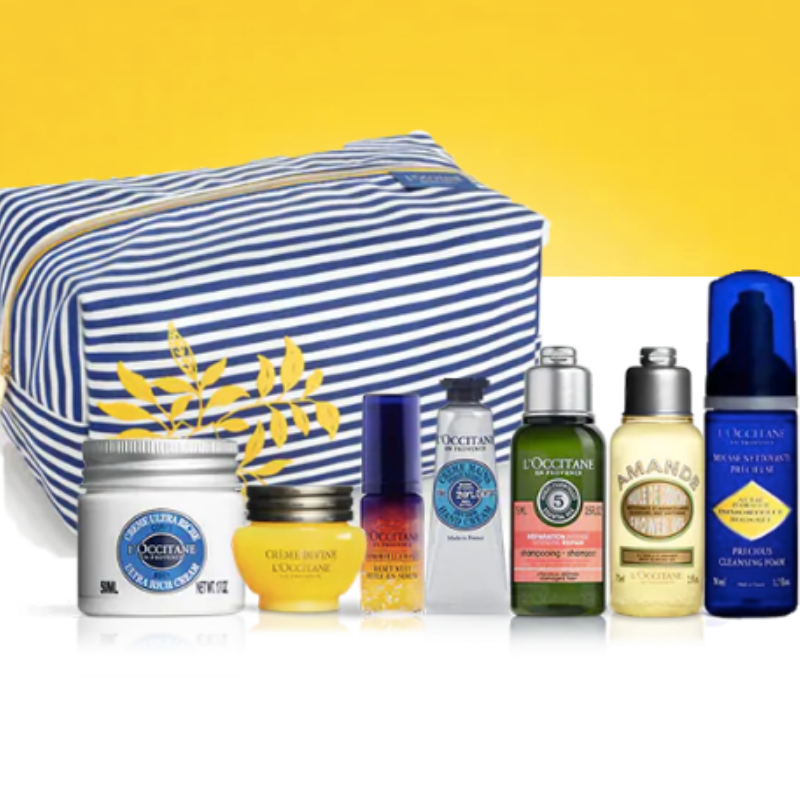 This Luxury Travel Collection from L’Occitane is the ultimate gift for the jet setting man in your life. Give the gift of luxury pampering this Valentine’s Day with this French-made collection of travel essentials. Perfect for carry-on luggage, this collection features a range of body cleansers, a face serum, shampoo and hand cream, and much more. Gift the hot stuff in your life some hot stuff. The Good Hurt Fuego sampler pack of 7 Different Hot Sauces. The flavours of the samples range from mild to blazing hot and are inspired by different peppers from across the globe. 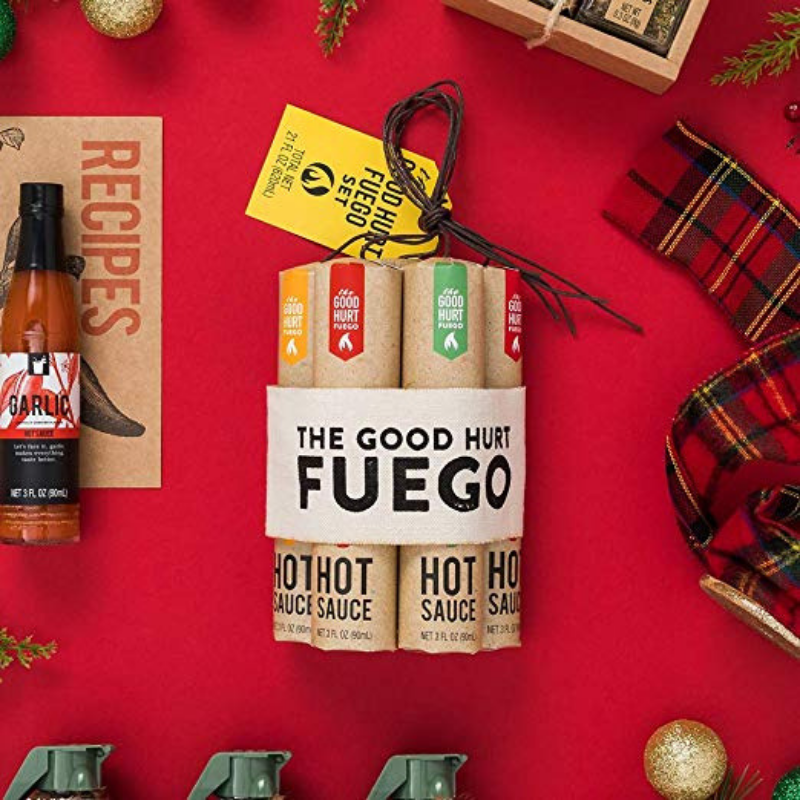 The cute ‘dynamite’ looking packing makes this Good Hurt Fuego pack the perfect gift for the hot sauce lover in your life. Is your man always asking where his phone, laptop or keys are? Then the Tile Pro is the perfect gift for him this Valentine’s Day. 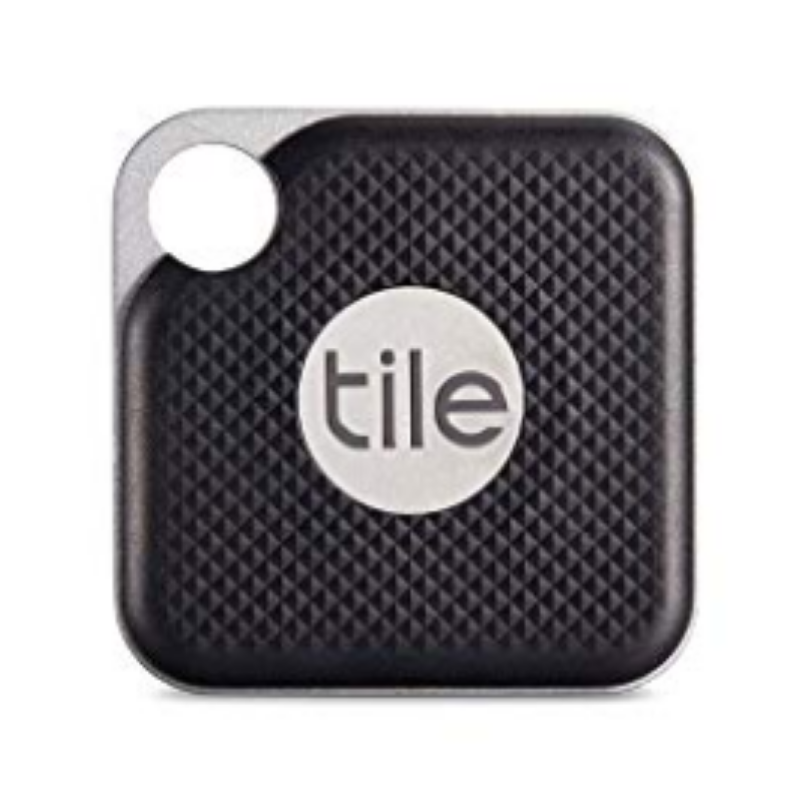 The Tile Pro is the ultimate lost and found tracking device that allows you to ‘ring your things’. You can even ask Alexa or your Google Home device to get Tile to “find your keys” or “find your phone”. 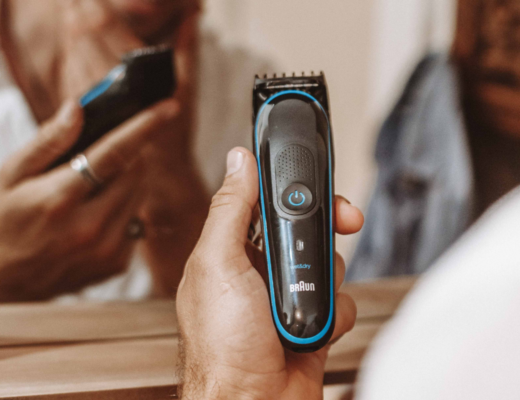 With Tile Pro, he’ll never lose anything again.